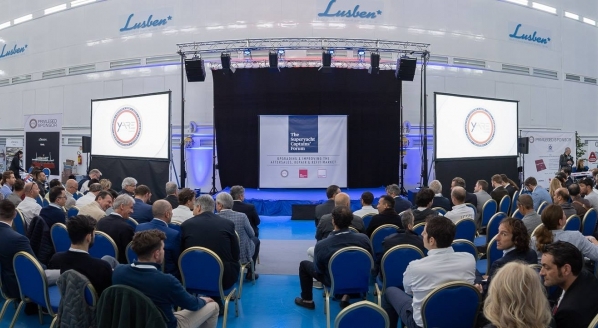 The 24th edition of The Superyacht Forum, in association with METSTRADE, will take place at the RAI, Amsterdam between 18-20 November 2019. This event is a powerful meeting of minds from all sectors of the superyacht market, that brings influences and inspirations from both within and outside the superyacht industry. 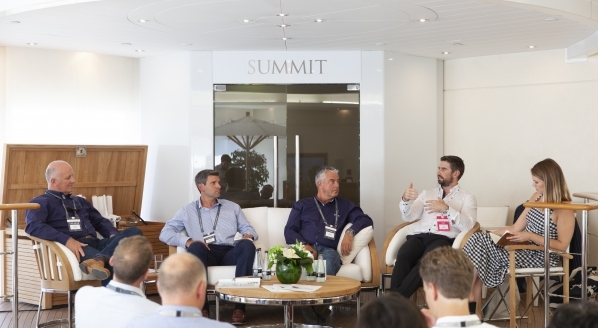 The Superyacht Forum offers insight into new tech developments, pertinent business understanding and the latest innovations from a diverse range of keynote speakers, think tank talks and social interactions. 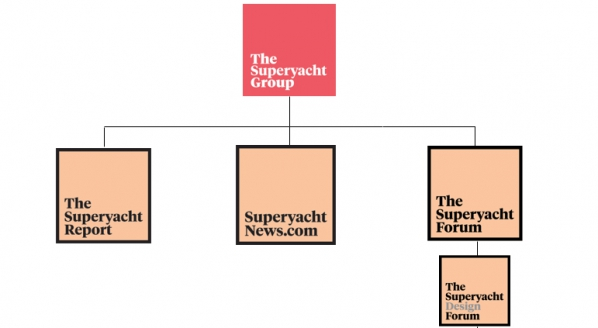 To register for The Superyacht Forum 2019, please click here. Great place to network, and learn more about the latest and greatest in the yachting industry. A well constructed event that is both serious and informal, which lends itself well to networking and discussions that go beyond the superficial.